A weekend exploring the awe-inspiring Grand Canyon, topped off with awe-inspiring music provided by the Grand Canyon Music Festival. 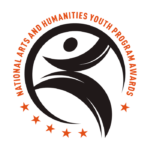 Click on links below for housing, camping, transportation, dining, and accessibility resources. Grand Canyon offers just about any kind of dining you desire, from the historic El Tovar Dining Room with canyon views (be sure to make reservations) to fast food. For less formal dining, try the Canyon Plaza Resort Grand Canyon in Tusayan. For a quick meal in the park, the cafeterias at Yavapai and Maswick Lodges are dependable. For a comprehensive guide to Grand Canyon National Park information and activities visit Grand Canyon National Park’s Plan Your Visit page on the park’s web site. Accessibility. View/Print Grand Canyon National Park’s Accessibility Guide or view/print the Large Print Version with information on what to expect when using the facilities in the park, or visit the park’s website for the most current accessibility information. View/Print the Grand Canyon Music Festival’s Facilities Accessibility Chart with information on in-park buildings used by the Grand Canyon Music Festival (Shrine of the Ages and Community Building). 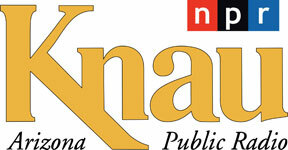 E-mail us your request for large print versions of Grand Canyon Music Festival printed concert programs. View printable Park Area Maps on the park web site here. 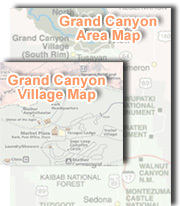 View printable Grand Canyon Village Transportation Map on 4 letter-sized (8.5″x11″) pages or as one large 22.5″ x 17″ page. 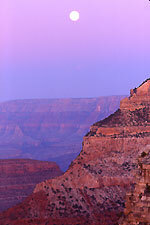 A great day at Grand Canyon starts with a walk along the Rim at sunrise with your camera in tow. Ranger Programs are held throughout the day on various park-related topics (see your copy of The Guide, provided at the entrance station, for details). After the concert you’ll want to walk along the Rim. While the Canyon is out of view at night, the stars are in their glory! Bring your telescope or binoculars and celebrate the night sky. If you plan to camp, be sure to reserve your campsite in advance). Should you prefer the luxury of civilization, you’ll want to make reservations at one of our fine local hotels. Several hotels have restaurants where you can indulge in a post-concert dinner, drink, or dessert.